Thanks to everyone who participated in the tag #YouCouldveToldMe. Here are some of our favorites. 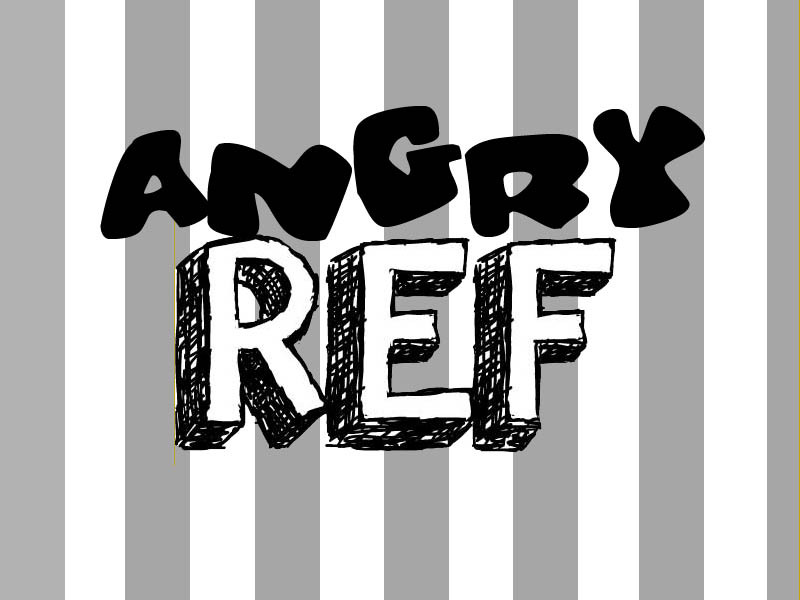 Play w/@ANGRYref with the @HashtagRoundup App – Free for iPhone, iPad, and Android! #YouCouldveToldMe no pants Wednesday was just a joke. #youcouldvetoldme that we were out of lube, and you were dehydrated. #YouCouldveToldMe Your Grandma goes all opened mouthed on her hello kisses. #YouCouldveToldMe you had seizures. I thought you were just really into it. #YouCouldveToldMe I had you at 'Hello', I would have put WAY less effort into the rest of the conversation…. #YouCouldveToldMe, but I probably wasn't listening. Play w/@ANGRYref Weekly with the @HashtagRoundup App – Free for iPhone, iPad, and Android!